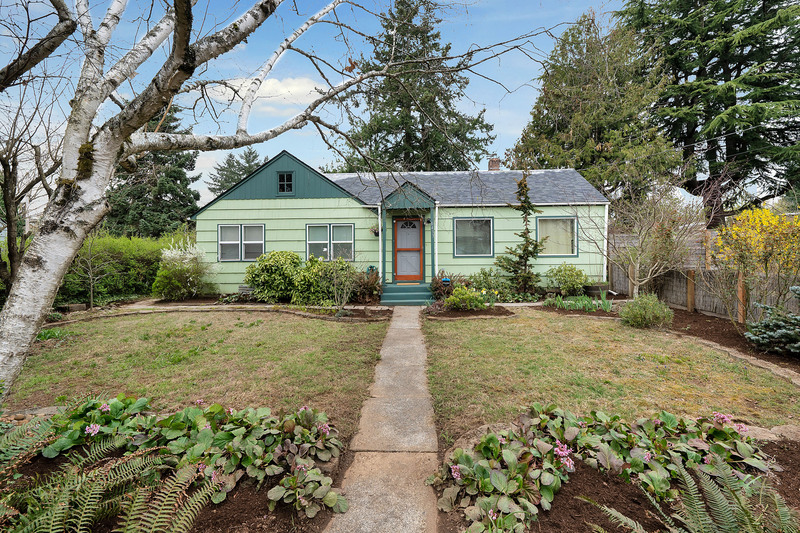 Urban Farmhouse + ADU + 1/2 Acre in Southeast PDX! 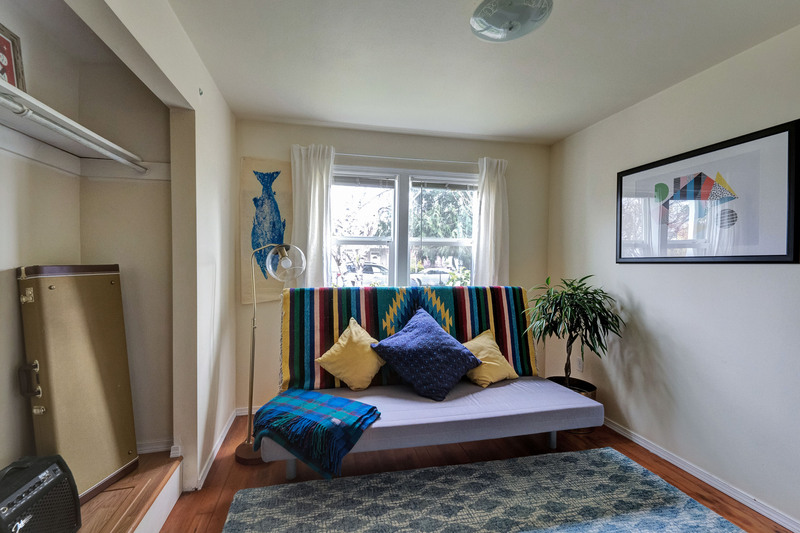 In today’s blog post we reveal a Portland Unicorn! 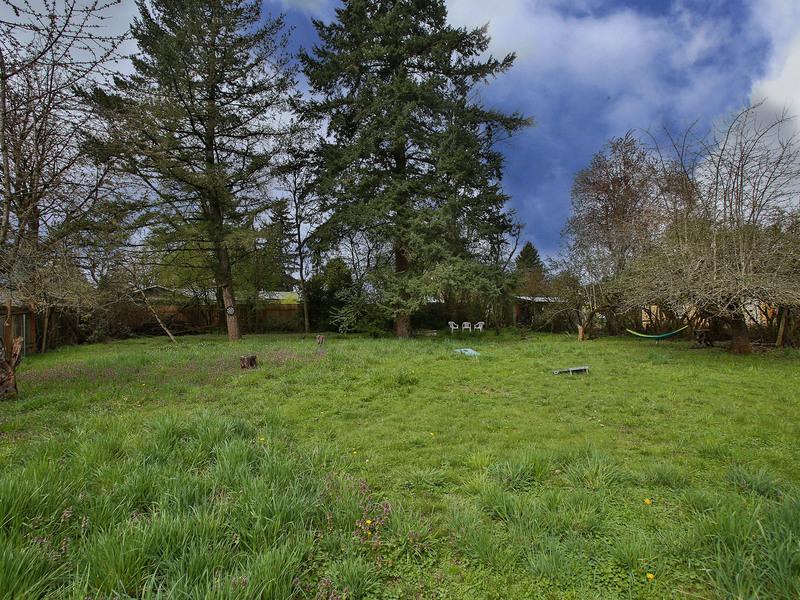 A truly rare property with opportunity galore! This one is for the Urban Farmers, The Builders, The AirBnBers, The Tiny Home Trendsetters, The Investors, The Old Charm Seekers, The Animal Lovers and The Creative Dreamers. 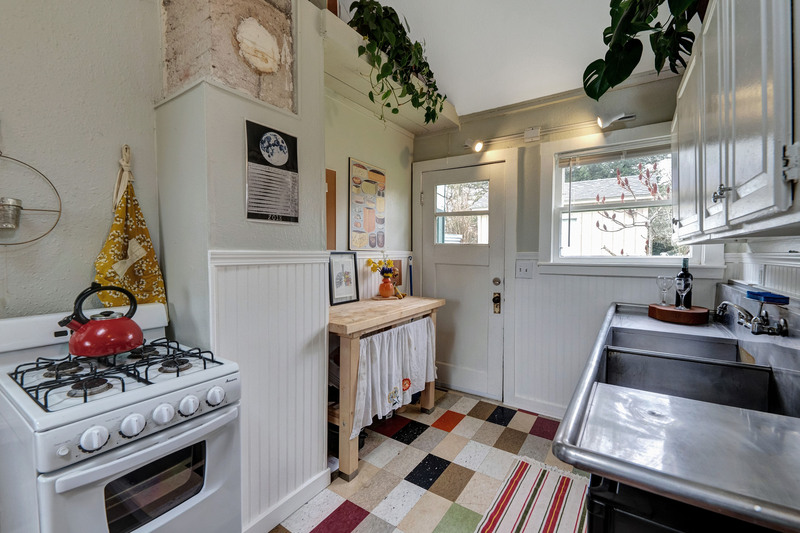 I present to you, a charming 3 bedroom home + detached studio ADU, sitting on over half an acre of flat, fenced land in the Southeast Portland neighborhood of Brentwood Darlington! 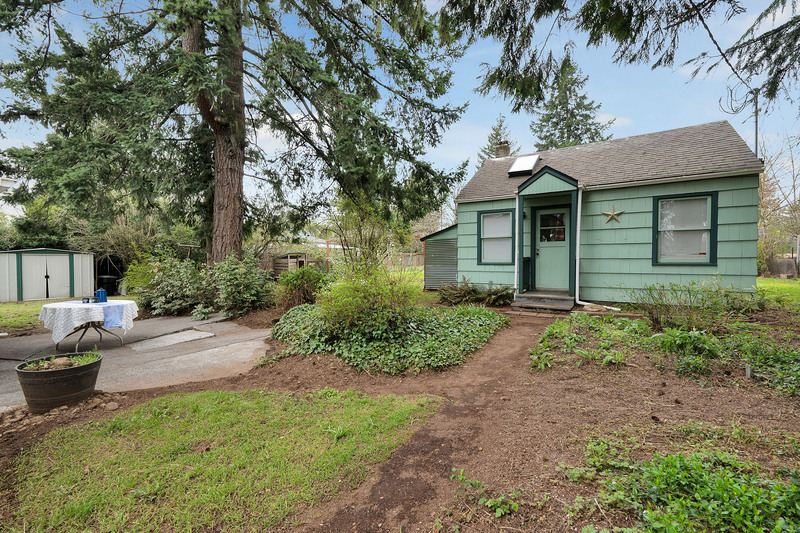 Park in the large driveway and head through a charming front garden and up the front steps. 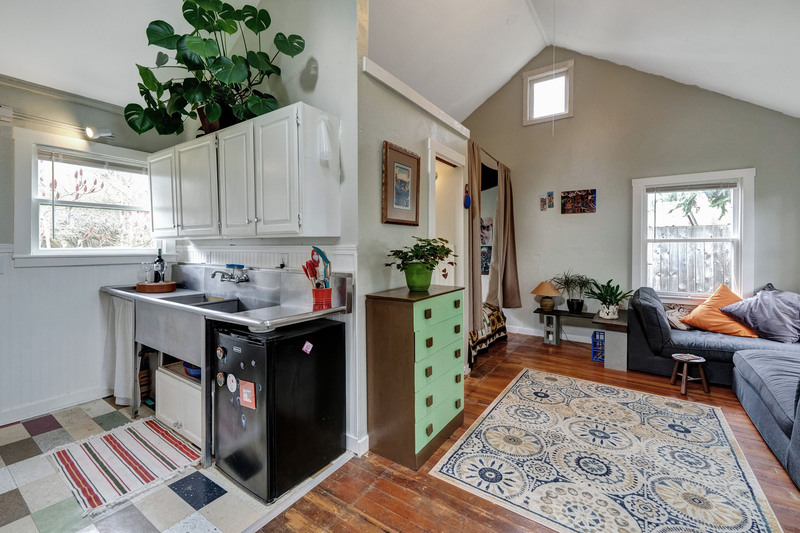 Enter a cozy 3 bed/1 bath home that delights with plenty of farmhouse charm, natural light and original wood floors! 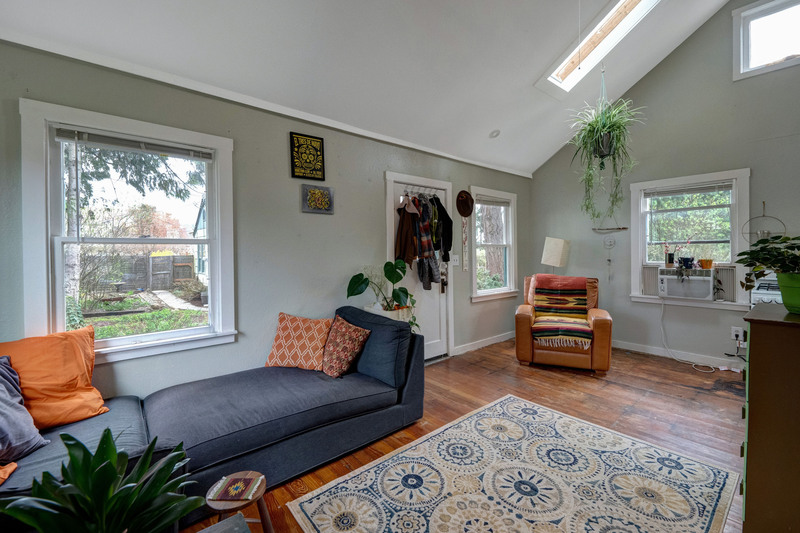 In the central living room you’ll notice the ample light, coat closet, old oak floors, plus a champ of a central gas heating system that feels more like a central wood stove where the pups will instantly want to curl up for a nap. 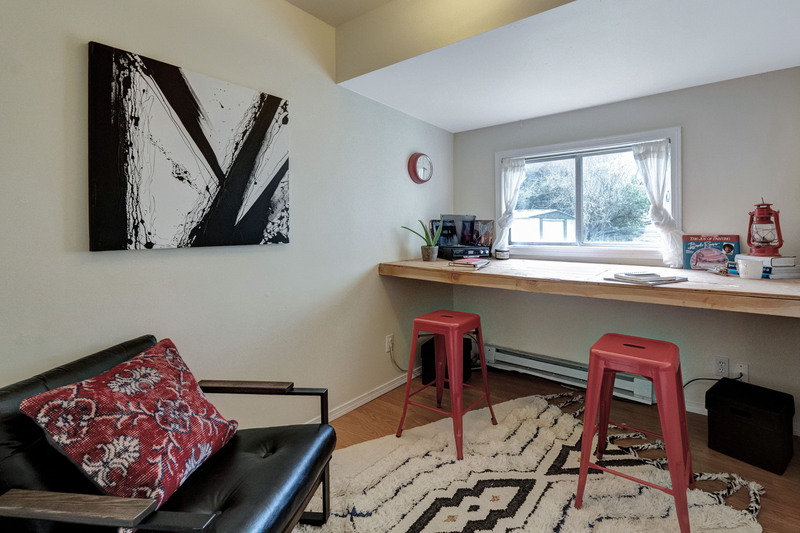 To the left you’ll find three bedrooms (or two bedrooms and a ready-to-create office space!) 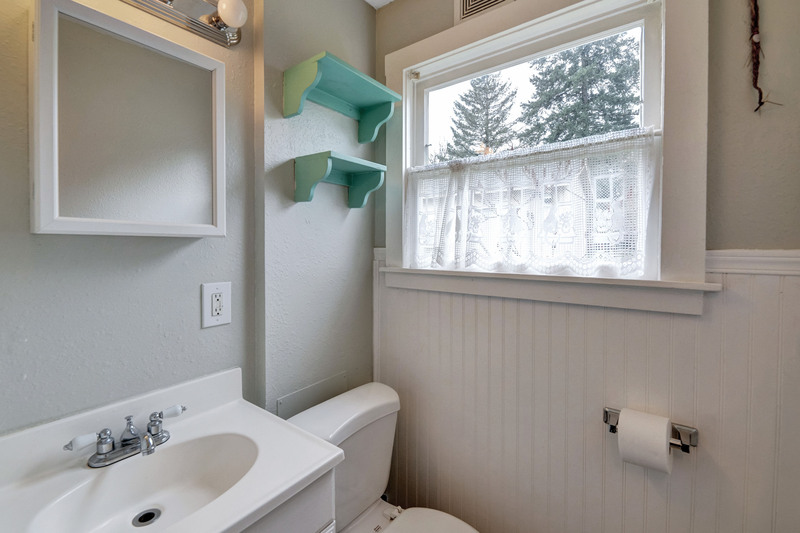 plus full bath. 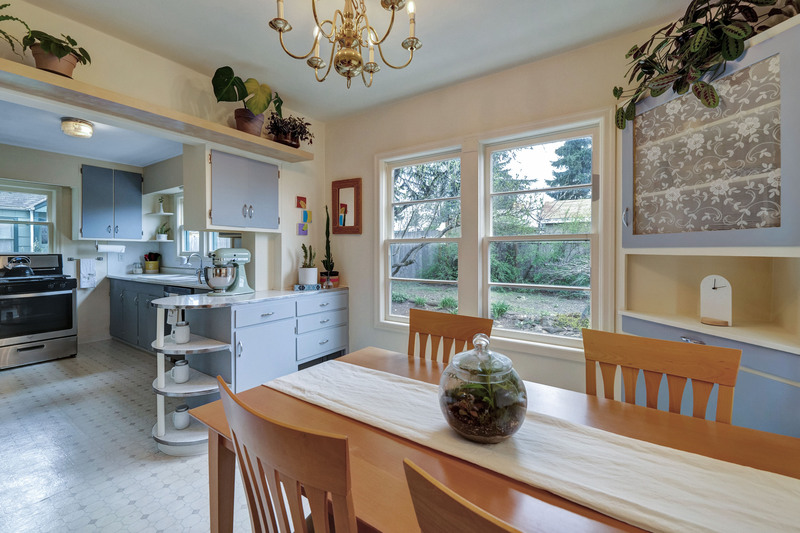 Right off the living room you’ll see the semi-open, light and bright dining nook & old-meets-new kitchen! 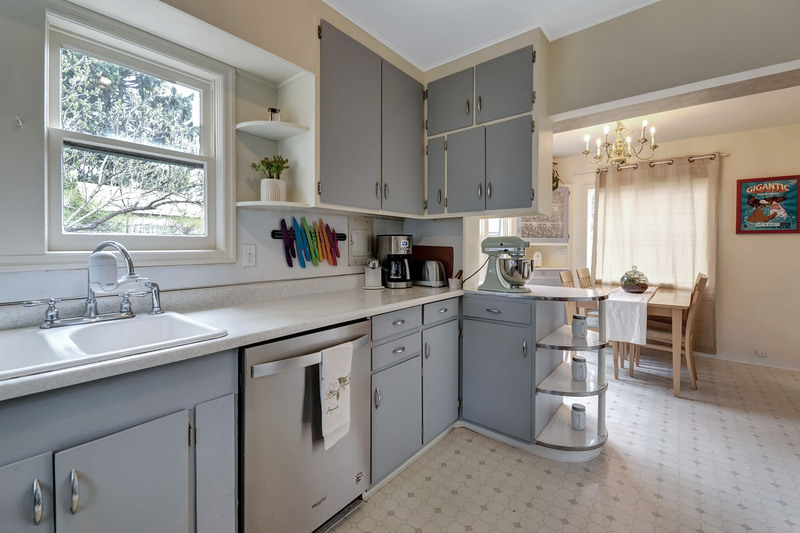 Classic combo of charm and convenience with original built-ins, newly installed dishwasher and new stainless steel appliances. 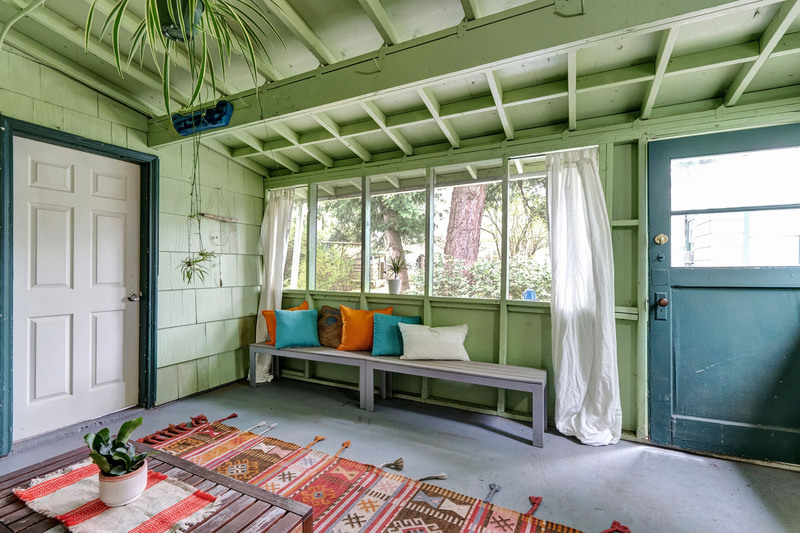 Step out the back kitchen door into the screened in patio. 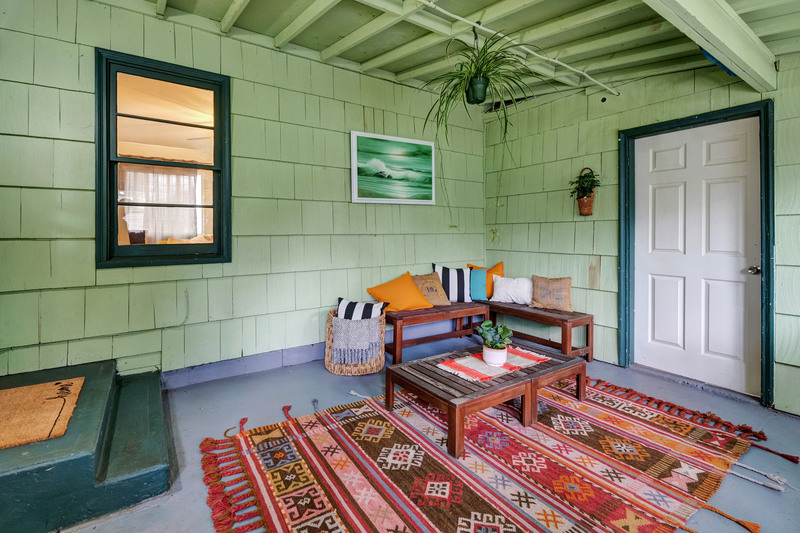 Imagine a million uses for this bonus space that’s been loved as a hang out space, gym, tiki lounge, gardening oasis and element-protected BBQ staging area. 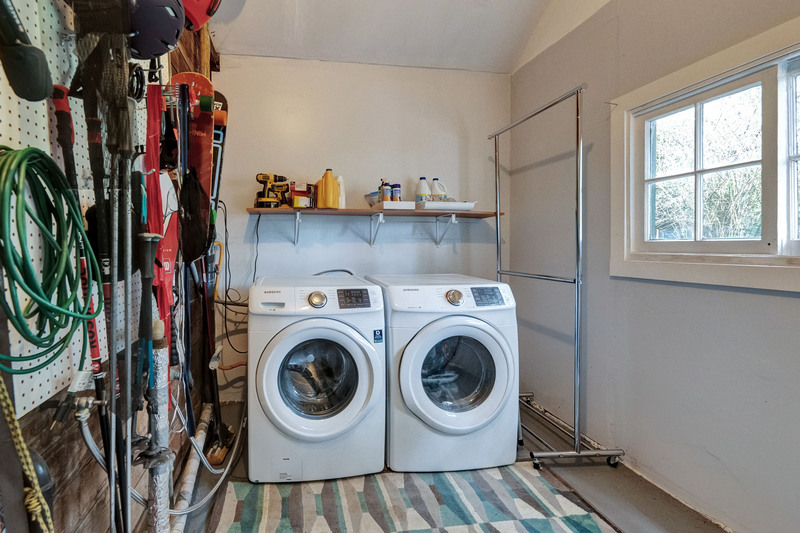 Beyond the patio, you’ll find another bonus-a finished laundry room with big window, ample storage, clothes sorting and hanging space, and excess storage space. 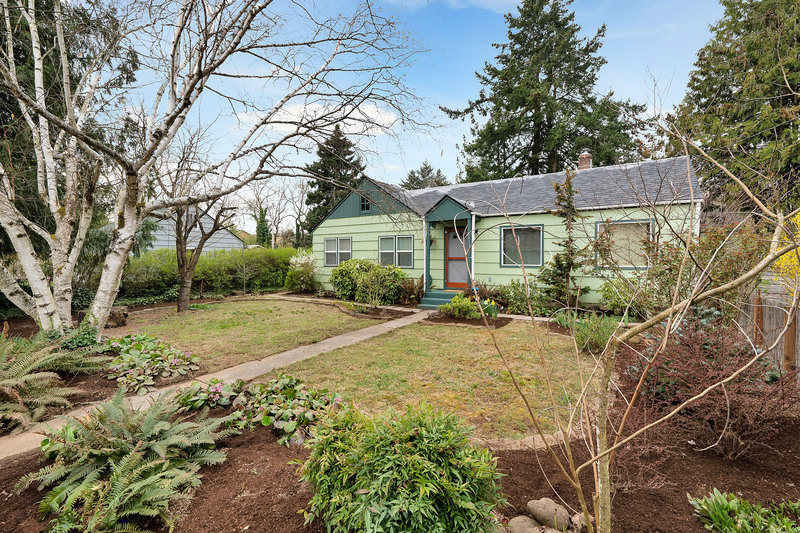 Behind the house is a unique Portland dream. 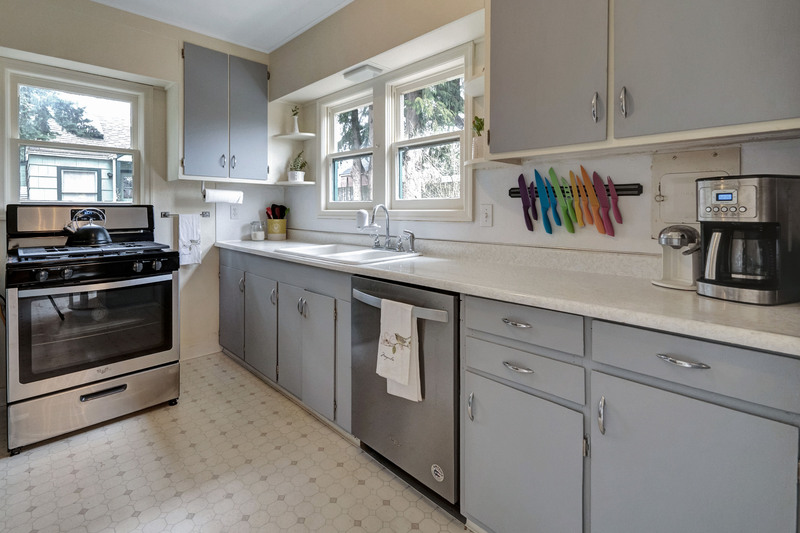 A Lofty detached 337 SF ADU brims w/ light and character for endless options. 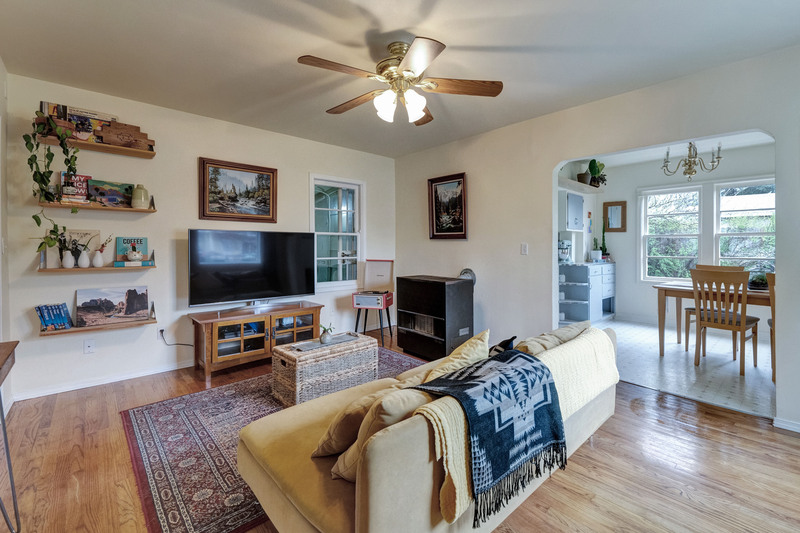 Full bathroom, kitchen, tall ceilings, original wood floors, and windows overlooking a peaceful farm-like setting. 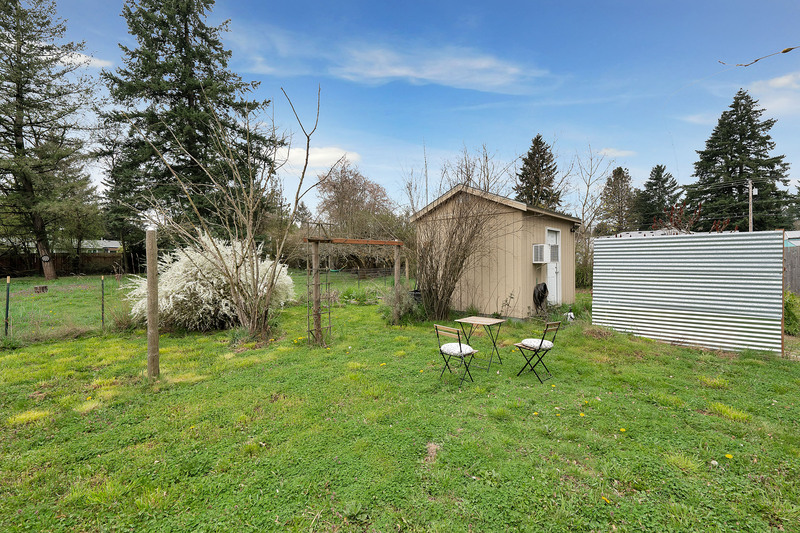 This all sits on a HUGE half acre parcel that’s been used for gardening, sports, yard game tournaments, raising horses, chickens, goats and turkeys, BBQs, playing fetch with the dog, and growing flowers and veggies. Find fruit & nut trees, unique plants, culinary herbs and space to make it your own. 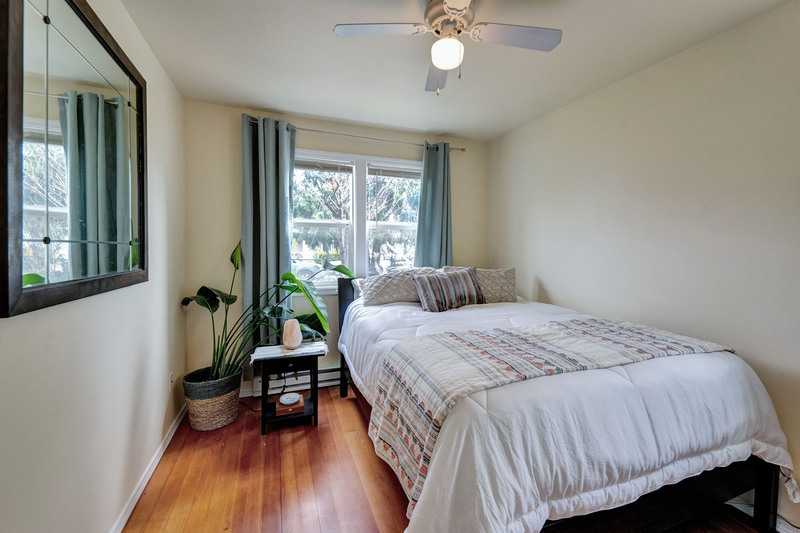 Property is zoned R7 and may be dividable into up to three separate parcels to sell or build-buyers to do their own research and due diligence. 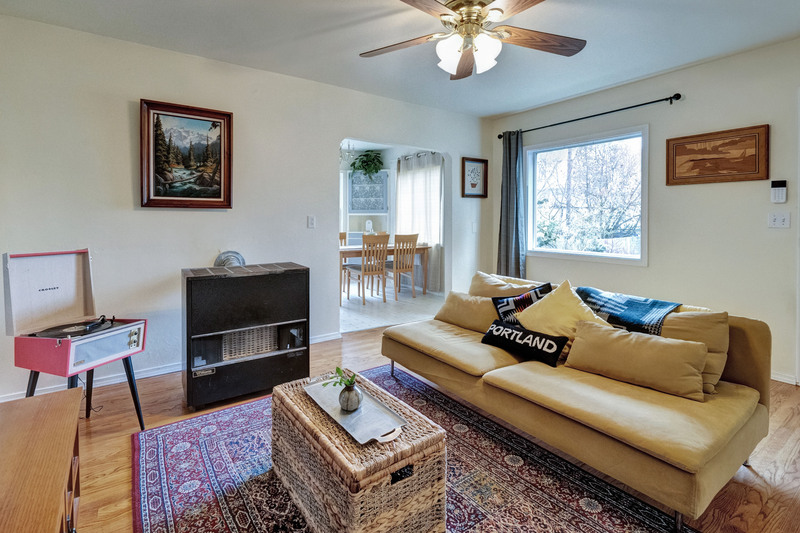 This dreamy property is convenient to downtown Portland by car or bike. Don’t miss the cyclist haven of the Springwater Corridor & beloved foodcart pod Cartlandia which are both just blocks away. 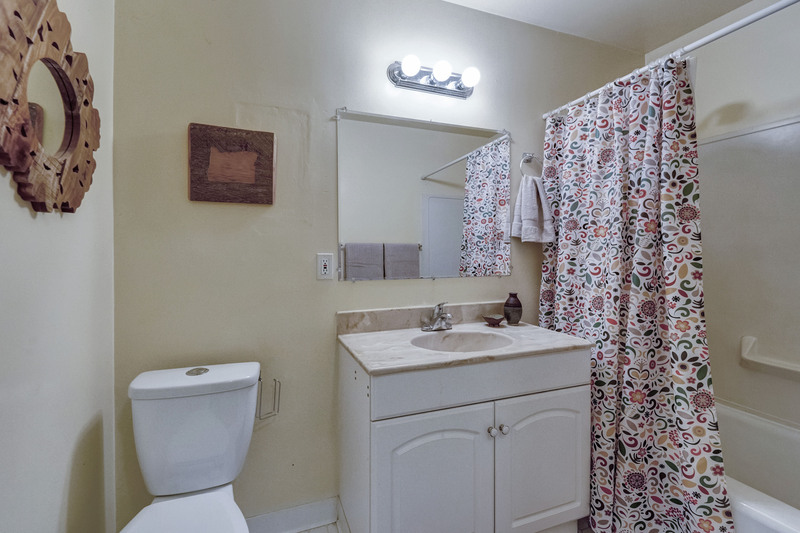 Plus ample storage, new roofs, recent sewer updates, lead abatement, clean oil tank searches and more! Plenty to love now w/ serious future upside for this huge Brentwood-Darlington property. Text, Call or Email us!